Ostensibly it is all about cost savings and moving on to more modern forms of digital content delivery. 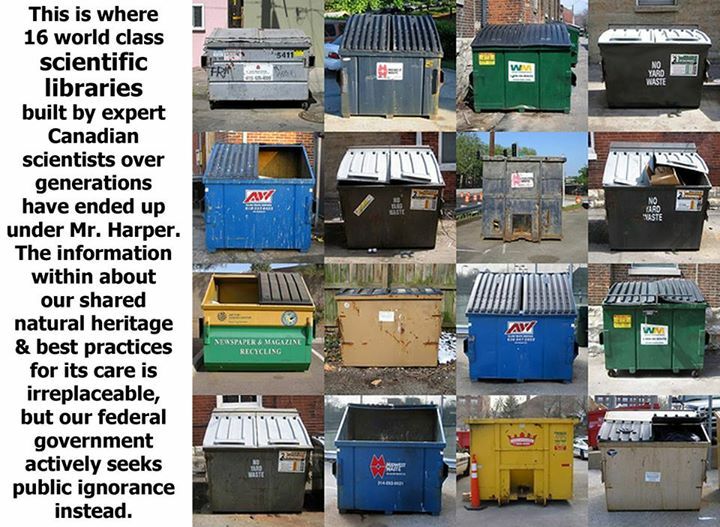 Whatever the rationale, in recent years Mr. Harper’s government closed several federal research libraries, the contents of which: books, journals, other print material, mostly ended up in dumpsters. Meanwhile, it appears that only a small fraction of the destroyed material has been digitized. This wholesale destruction of knowledge is simply appalling. Not trying to draw any false analogies here but nonetheless, images of Nazi book burning come to mind. And one has to wonder: is it simply a result of ignorance, is it a sign of this government’s ideology-inspired contempt for science, or is it something more sinister, specifically targeting areas of research the results of which are incompatible with the conservative political agenda? Whatever it is, a government that is trying to save taxpayer money by burning or trashing books is not fit to govern. I even wonder if they can be trusted to clean a cat’s litter box. And then there is this Victims of Communism memorial. As a victim of communism, I should be a cheerleader. Finally! Recognition of decades of suffering under a totalitarian regime. I should be thankful to the great Prime Minister who had the courage to erect a memorial to the tens of millions who were killed in Stalin’s purges, disappeared in the Gulag or perished in the Great Leap Forward, not to mention the hundreds of millions, myself included, whose lives were destroyed or at the very least crippled or diminished by one of the most inhumane regimes ever devised on planet Earth. And yet I am not. First… the communist bloc collapsed more than a quarter century ago. And for decades prior to that, it was already a much tamed version of itself: whereas my mother’s generation stood in line for basic foodstuffs and feared the doorbell at night, we stood in line for rare Western imports like a Beatles record or fresh bananas, and feared nothing. To be sure, it was still a totalitarian regime with severe restrictions on our political economic, even personal freedoms, but it was a faint shadow of its murderous former self. Of course that does not mean that victims of communism do not deserve recognition. But… a memorial the size of a building, right next to Canada’s supreme court? Does communism really deserve that kind of recognition in this country? The upcoming issue of Ottawa Magazine also raises another point. Never mind the location… but victims of communism? With no qualifiers? Does that include Canada’s second oldest registered political party after the Liberals? 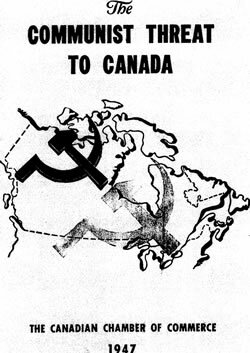 Does that include the celebrated Canadian physician Norman Bethune, a pioneer of treating TB and mobile transfusions, who was celebrated on a stamp issued by Canada Post, whose former home is a National Historic Site… and who also happened to be a member of the aforementioned Communist Party? Ottawa Magazine accuses the Conservative Party of historical revisionism, and I tend to agree. This country needs no memorial to victims of communism. A modest memorial to victims of totalitarianism might be appropriate, but not on a prime location between the Supreme Court and Parliament Hill. The irony, as Ottawa Magazine points out, is that rewriting or erasing history is something in which totalitarian communist regimes used to excel. 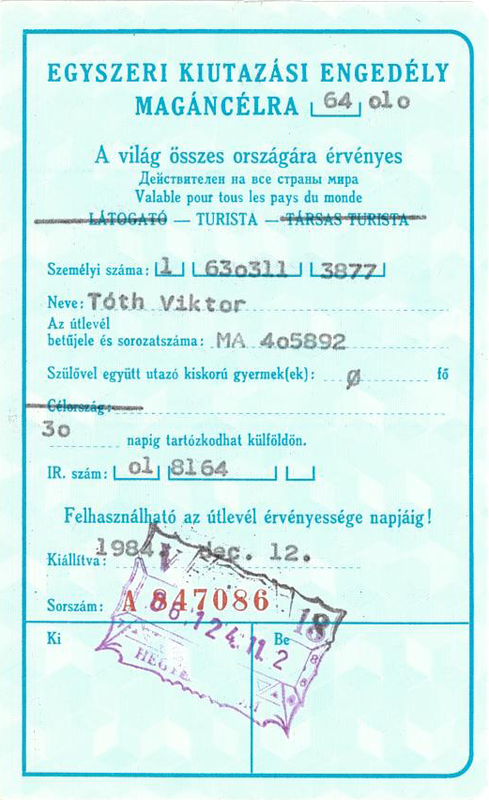 It appears that Mr. Harper really likes to promote his commitment to freedom by restricting people’s freedom to travel. This year it may be about terrorism; last year, it was about Ebola. Going against the advice of its own scientists and the World Health Organization, Mr. Harper’s government last year restricted travel to Canada by visitors from certain Ebola-stricken countries. 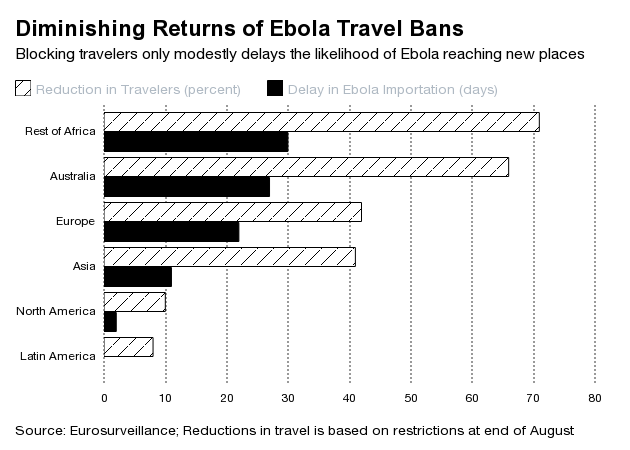 There is no reason to believe that this travel ban had any effect; first world countries where no such travel ban was instituted had no Ebola outbreaks either. If anything, it was just another demonstration of the vindictive petty-mindedness that has been so characteristic of this government, and which has so badly diminished Canada’s once stellar international reputation. Over the weekend, an astonishing proposal was revealed by Mr. Harper’s government: a proposed new bill that would criminalize travel to areas that the Government of Canada designates as terror havens. Say what? I mean… SAY WHAT??? And here we have Mr. Harper, so concerned about victims of communism he wants to put a monstrosity of a memorial dedicated to its victims right next to the Supreme Court, yet now he does this? 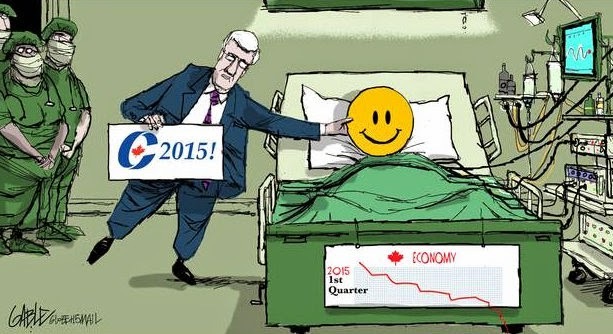 No, Mr. Harper, enough already. We are really not that afraid of terrorist bogeymen that we would relinquish our fundamental rights as Canadian citizens. Back off please and respect our rights and values. Or better yet… just become a private citizen already and let someone else who is more respectful of our rights govern, while you take care of some cats. 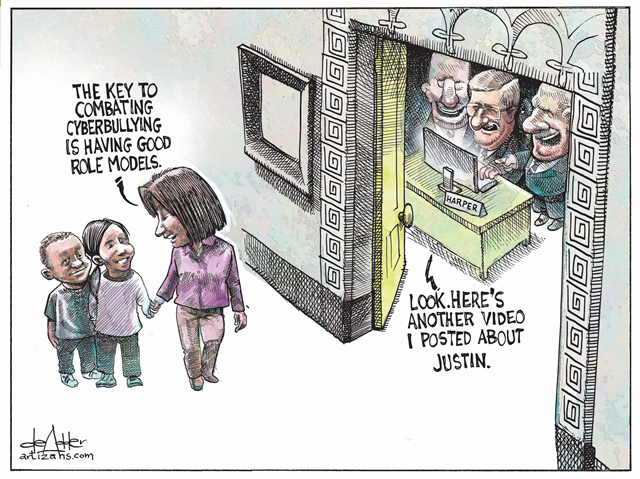 Under Mr. Harper’s watch, the Government of Canada spent several hundred million dollars on advertisements, much of which were fairly blatant pro-Conservative political ads financed by the Canadian taxpayer. And many of them are dishonest, too. Conservative campaign ads that are even worse. A perfect recent example features liberal leader Justin Trudeau uttering the soundbite, “and the budget will balance itself”. This is supposedly a demonstration of the naivety of Mr. Trudeau, but what it really demonstrates is just how far Conservatives under Harper are willing to go with lies and deception. The full sentence from which this phrase was taken was an argument in favor of strengthening the Canadian economy: “the commitment needs to be a commitment to grow the economy and the budget will balance itself“. Stephen Harper’s conservative party is portraying itself as the only major political party that can provide steady, responsible economic leadership in these troubled economic times. As our southern neighbor’s economy is slowly improving, Canada is flirting with another recession. The Canadian dollar reflects the fact that under Mr. Harper’s leadership, it became a petrocurrency: it is down to 75 US cents to the dollar today, and no improvement is in sight. So in comparison with how well Canada could do, based on the economic performance of the United States (under a Democratic president, no less!) I don’t think Mr. Harper has too many reasons to feel proud. But wait, Canada is not the US. 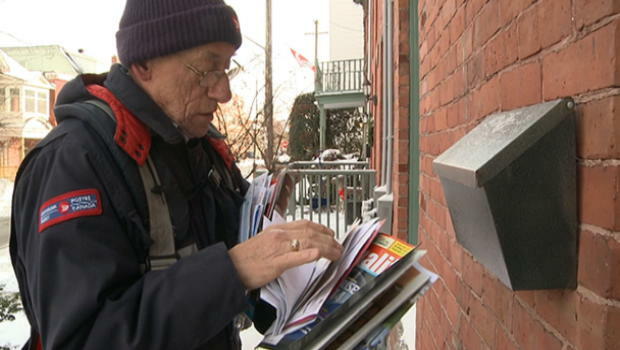 So how well does Mr. Harper’s government fair against other Canadian governments? Quite miserably, as it turns out. The full study is available here, and it is an interesting read. So I think Mr. Harper needs to adopt quite a number of cats to make up for what, by any objective measure, amounts to a serious mismanagement of the Canadian economy. Few things symbolize more the petty vindictiveness of Stephen Harper’s government than their decision to cut funding to the health care of refugees arriving in Canada. 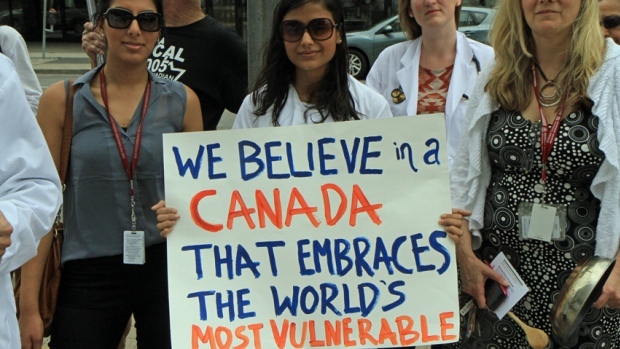 Although a court reinstated some of the health care benefits to refugees, the government is appealing this decision and meanwhile, doctors and clinics are thoroughly confused and sometimes turn even qualified refugees away. If they believe their own propaganda, it speaks volumes about the levels of demagoguery characteristic of this government. If they don’t, and just use the most vulnerable as pawns in a cynical political ploy… let’s not even go there. 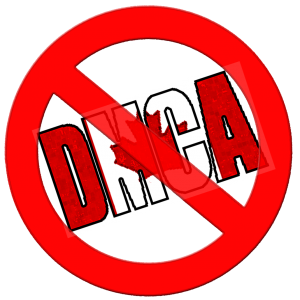 The Harper government introduced a copyright modernization act that went into effect recently. One immediately consequence is that many Internet users received asinine copyright infringement notices from their Internet service providers. The good news is that the law limits the damages payable to copyright holders for illegal personal downloads, making it uneconomical for them to sue, blowing copyright trolls out of the water. The bad news is that previously legal activities became illegal, including the most controversial element of the US Digital Millennium Copyright Act, which concerns digital locks. The gist of it is that circumventing a digital lock is a crime even if a) you do it to facilitate otherwise lawful use, and b) the lock itself isn’t worth crap. To add insult to injury, the Harper government is using omnibus budget bills to modify its own laws; most recently, the government extended the copyright on music to 70 years after the creator’s death in a provision that was snuck into this year’s budget. In 2014, Parliament voted into law the so-called “Fair Elections Act” that, in the eyes of its critics, was anything but. My most significant concern was about the weakening of the investigative authority of the Commissioner of Canada Elections, especially in light of the Conservative Party’s campaign shenanigans during the last election campaign.